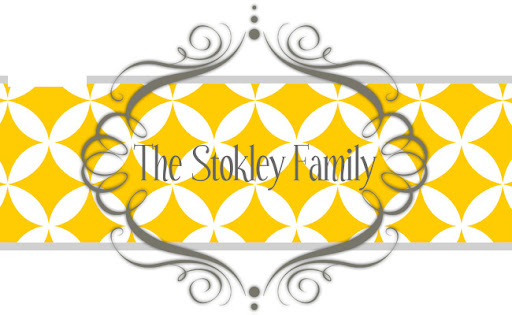 The Stokley Family: Monkey See, Monkey Do! I promise this is totally safe!! I have pictures from our fabulous Mother's Day weekend but I've been stranded in the Bayou with work this week and there is no Internet out here!! So I haven't been able to upload them. We had a great day though and I'll uploaded the pictures tonight. We have been so busy every night this week we've had something going on!